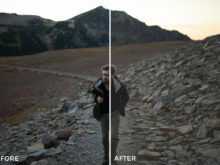 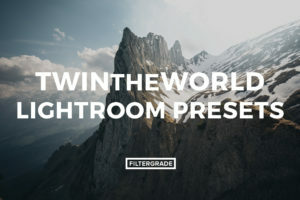 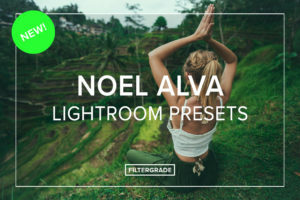 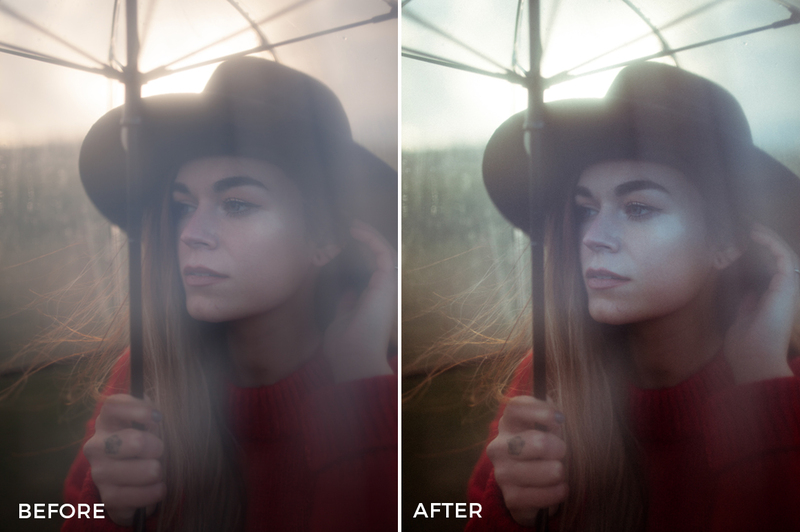 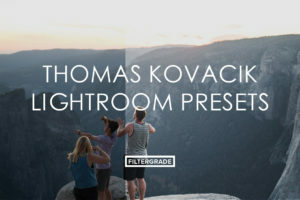 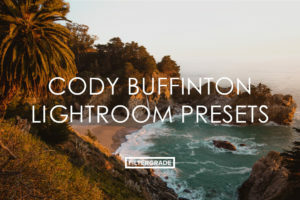 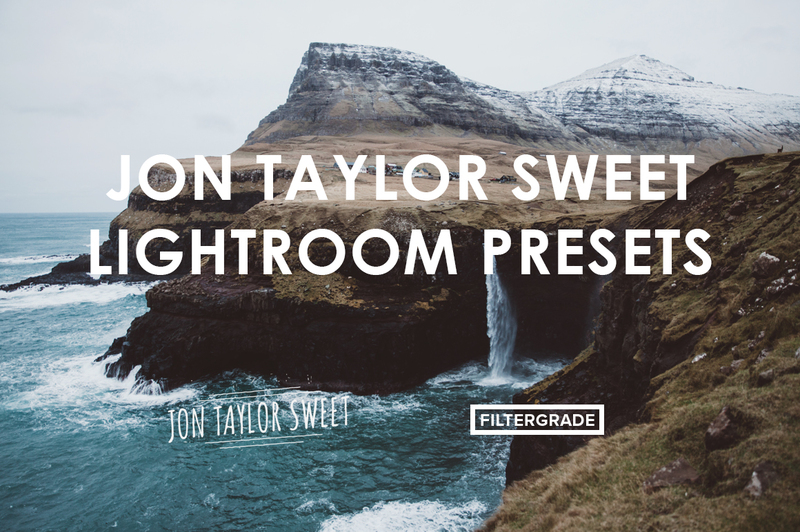 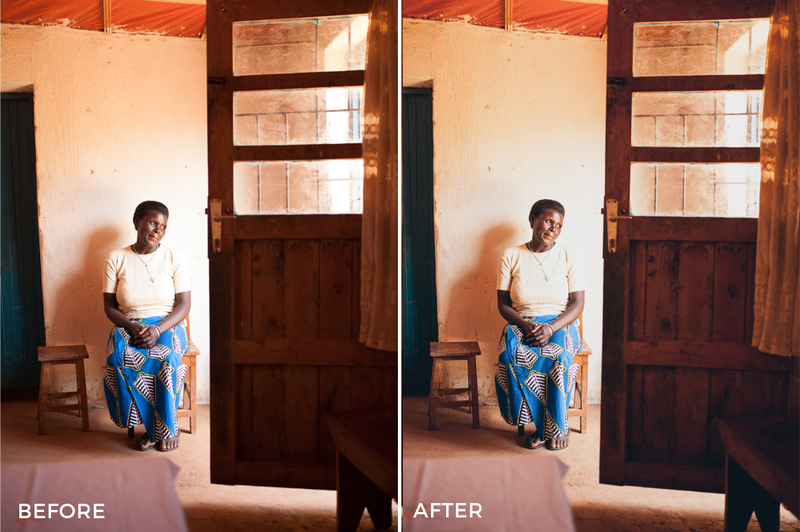 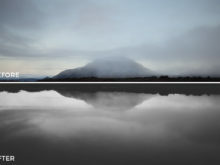 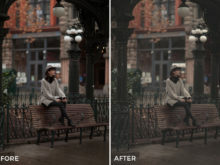 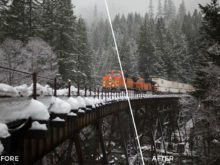 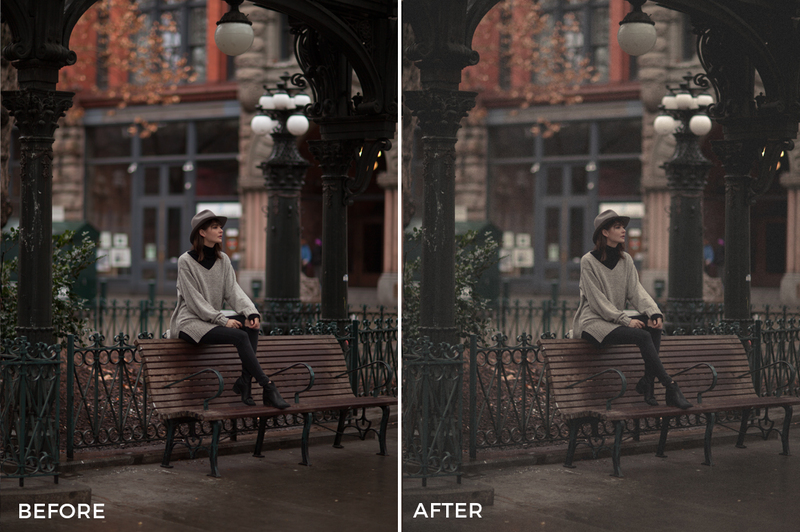 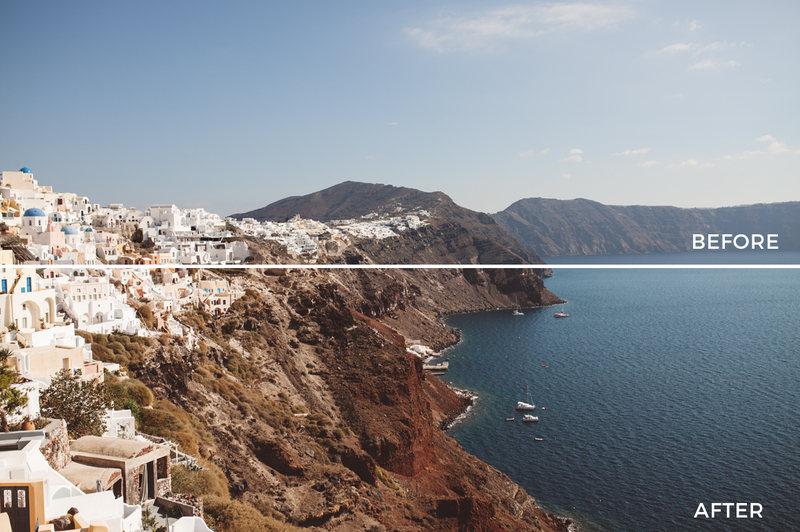 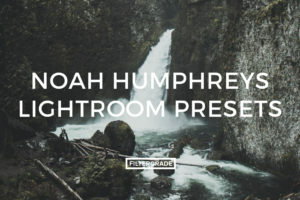 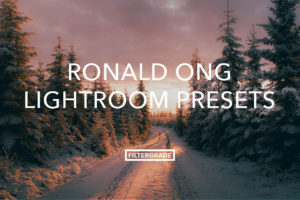 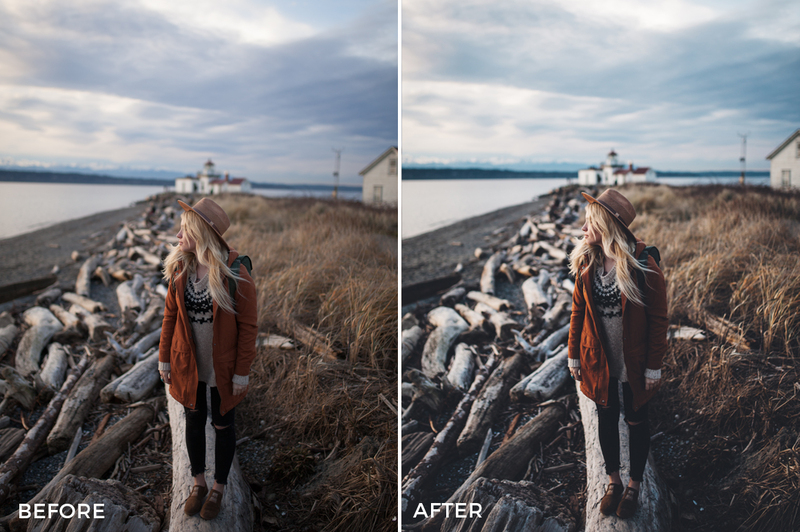 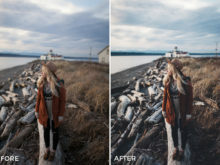 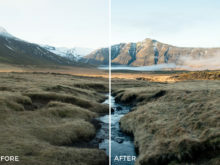 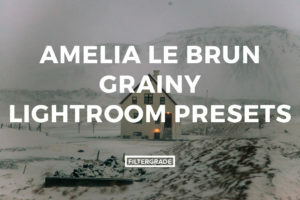 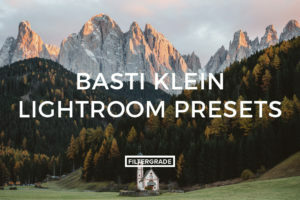 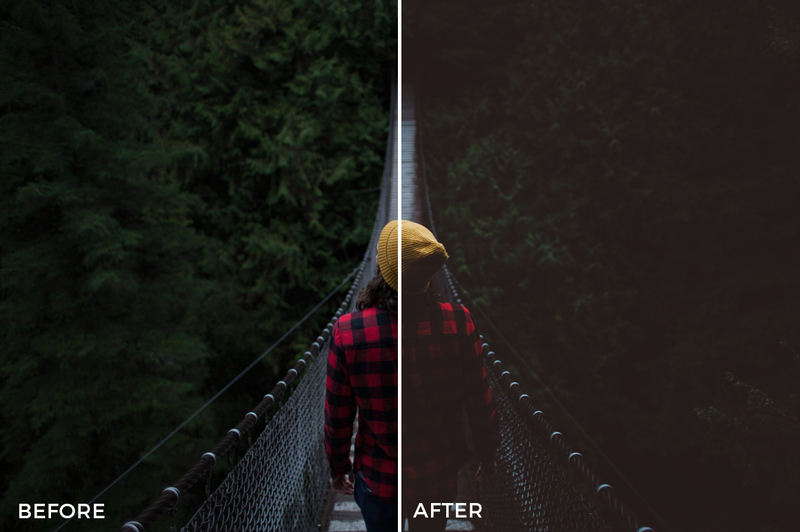 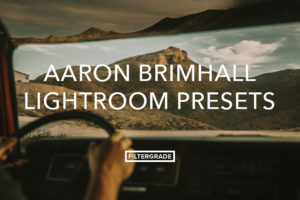 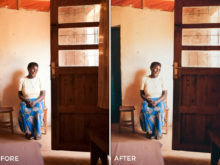 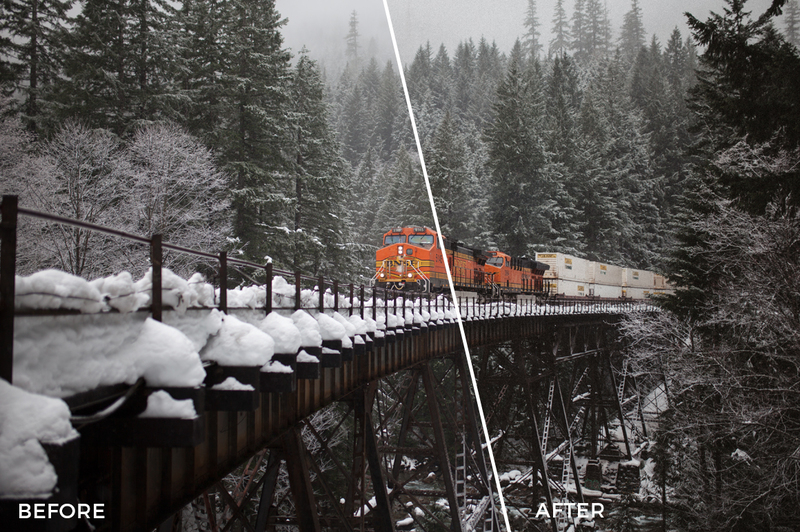 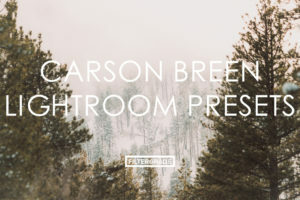 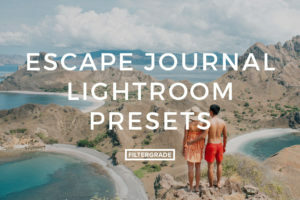 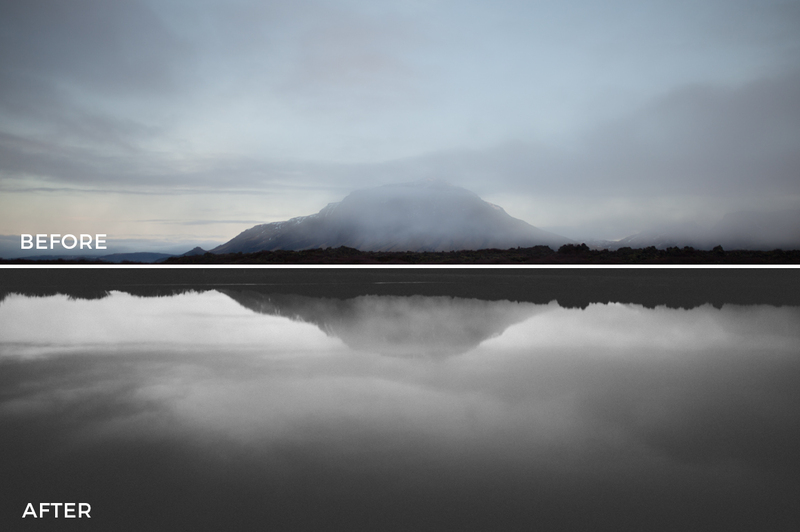 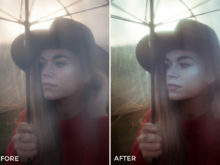 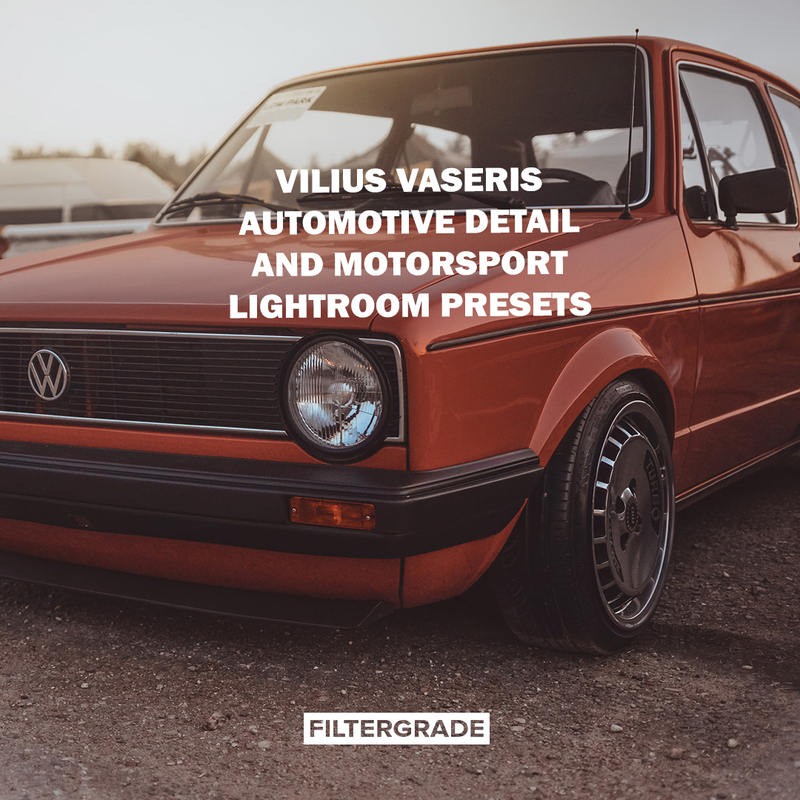 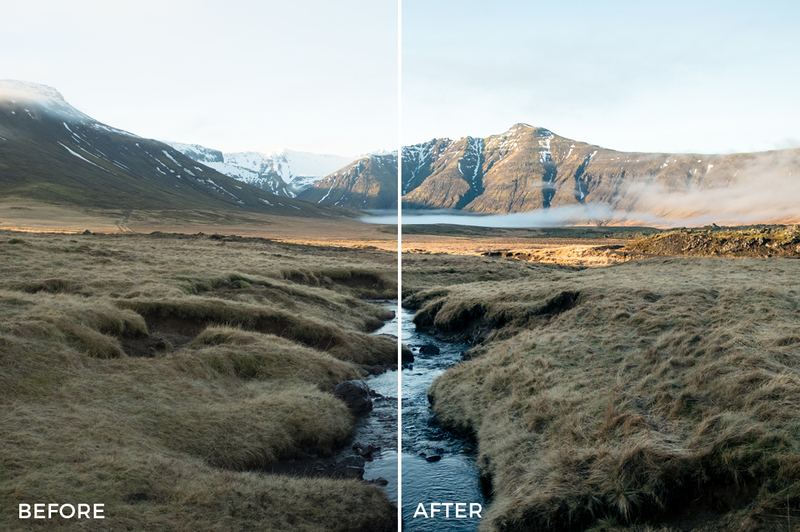 These beautiful Lightroom presets were created by photographer Jon Taylor Sweet! 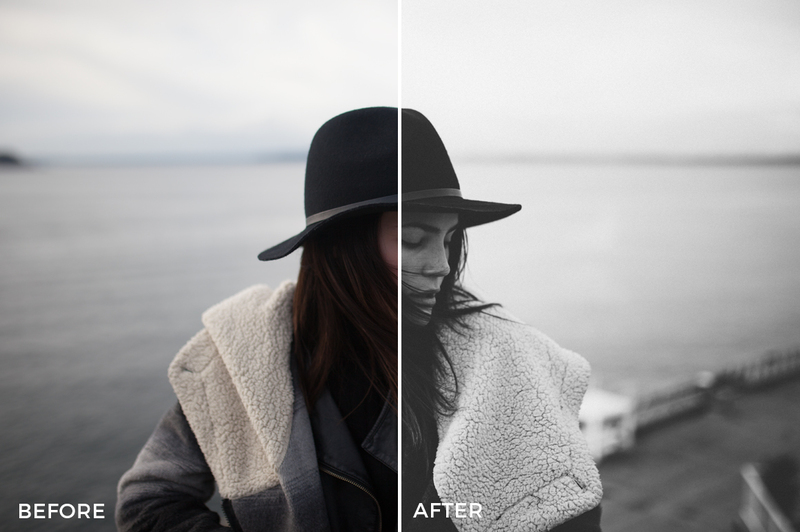 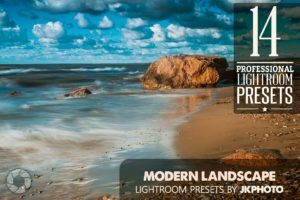 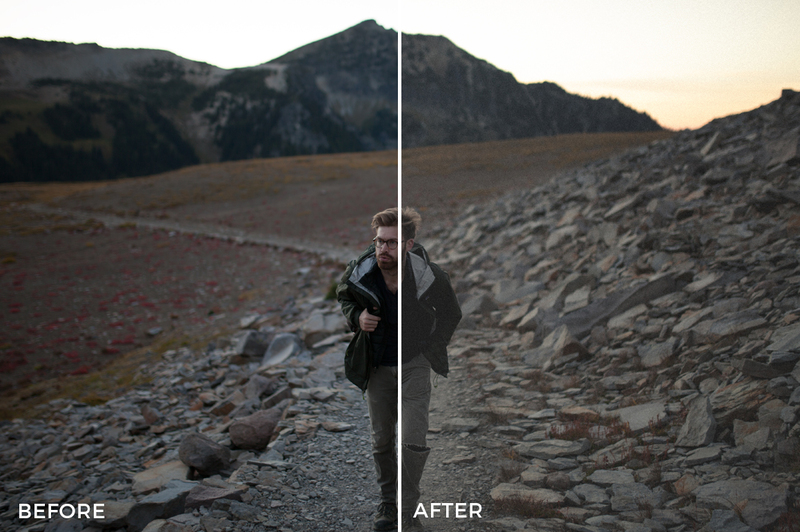 Jon’s presets are perfect for adding deep shadows and moody effects. 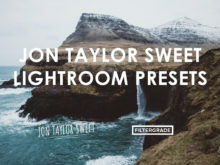 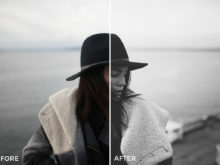 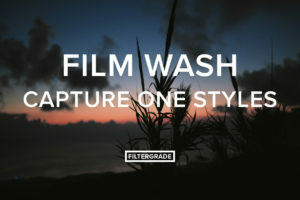 Start cleaning up your portrait & lifestyle photos today with these awesome presets from Jon Taylor Sweet.